SM Megamall has grown so much more with the addition of the Mega Atrium, an exciting new lifestyle area in the Ortigas Center. This niche mall within the iconic SM Megamall is located over Julia Vargas Avenue, and fully bridges the gap between Mega A and B. It has 16,000 square meters and has four levels. With Megamall being a linear development that spans more than half a kilometer, the Mega Atrium is envisioned to be a center of respite and relaxation. 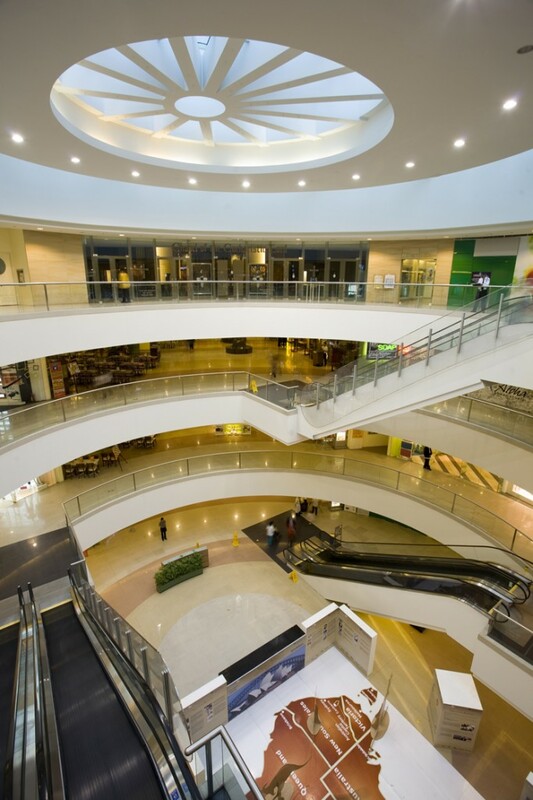 Its strategic central location provides a convenient stop for mall visitors to relax and literally catch their breath while enjoying shopping at its upmarket stores and dining at specialty restaurants.